The comedian took to Twitter to shut down rumors that she suffered a heart attack. “I’m fine,” she wrote next to a photo of herself. 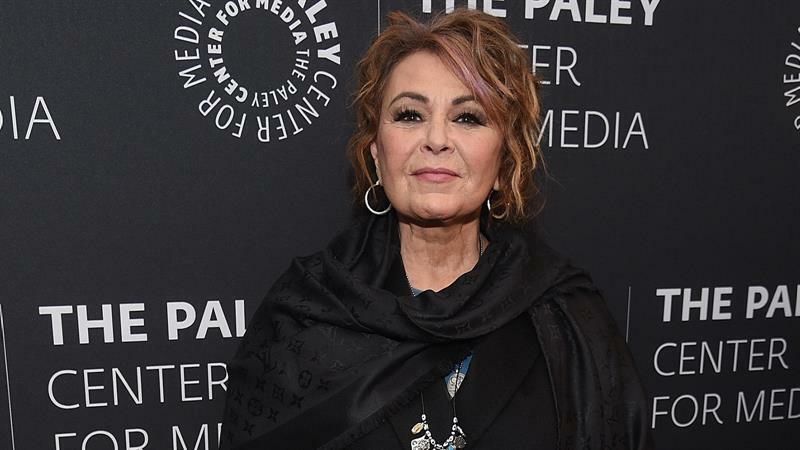 The rumors about her health began to spread on Twitter when Sputnik News radio host Lee Stranahan received a call from someone who said they were Roseanne’s assistant who spoke of the alleged heart attack. Lee tweeted about the call on Saturday night.